In this section we give an overview of the different weekly dishes that the Grass Company Spoorlaan has for week 43, 2017. 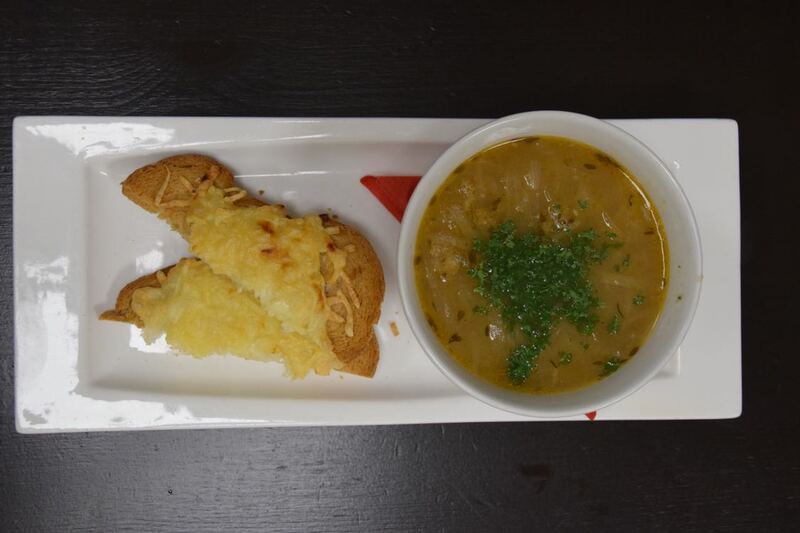 Classic French onion soup with giant croutons cheese. 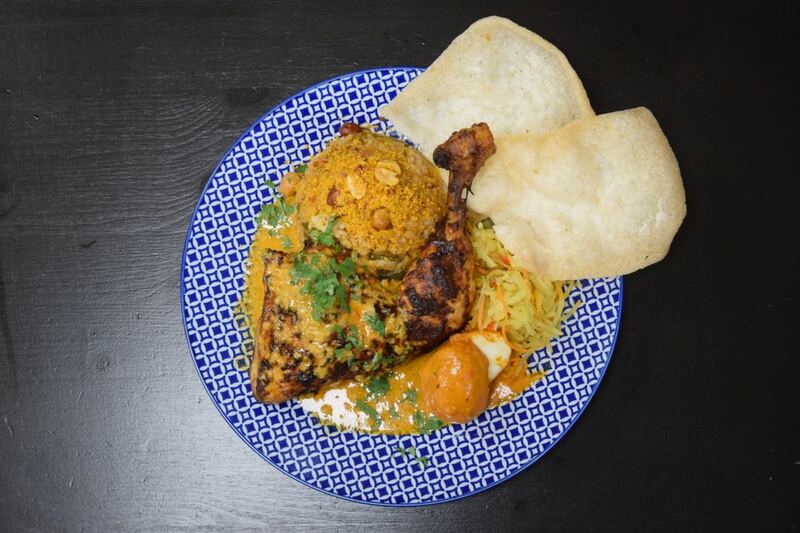 Indian chicken leg with nasi goreng, atjar, spicy egg, serundeng and shrimp crackers. 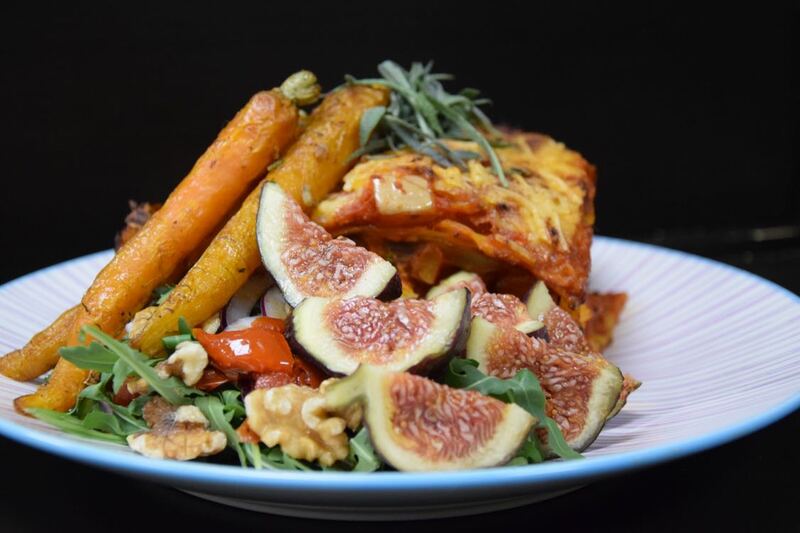 Autumn Lasagne with roasted vegetables, goat cheese, figs and walnuts. Click on this link if you want to see the dishes of the past week. These weekly dishes are available until Wednesday 25 October 2017 from The Grass Company Spoorlaan. Reservations are not mandatory, but are recommended if you want to guarantee your pitch.